After I graduated college, I decided—sort of on a whim—to do a master’s program in Historic Preservation at the University of Vermont. 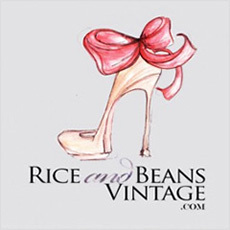 I had no experience, just a love of all things old (and all things vintage). One day in class I was introduced to the concept of tromp l’oeil (which means “deceive the eye”), an art technique that uses realistic imagery to create a three-dimensional illusion. Before long we were on a walking tour of the campus and wandering around a building called Grasse Mount, at the top of the hill overlooking downtown Burlington and the UVM campus and I was staring at a 19th century example of the real thing just thinking how amazing it was. My fascination continued, and a few years later I encountered my first Roberta di Camerino handbag (a la velvet deliciousness) and I found myself thinking the same thing. Roberta di Camerino used tromp l’oeil as one of her signature designs, helping to prove that architecture, art, and fashion truly are intertwined. Born in Venice in 1920 to a Jewish family, Giuliana Coen learned to match colors in her grandfather’s pigment factory. She eventually married a banker named Guido Camerino and the couple had two children. In light of the Jewish persecutions in Italy during World War II, the Camerino family was forced to flee to Switzerland in 1943. 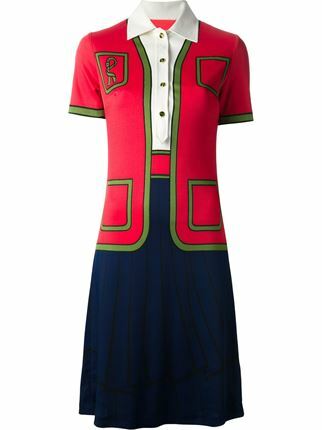 Roberta di Camerino tromp l’oeil shirtdress. Want to hear a crazy story of what happened next? While in Switzerland Giuliana was forced to sell her own handbag (an Italian leather bucket bag) to make ends meet. She decided to make a new one for herself when she couldn’t find a suitable replacement that was both inexpensive and fashionable. She constructed a new bag from some leather and string, using a curved needle to sew it together. Soon after, she was arrested for smuggling—the woman who had bought her original leather bag reported her to the police as illegally importing Italian bags into the country. Luckily the two ran into each other after the sale and the woman saw that Giuliana was carrying an almost identical bag. The misunderstanding was cleared up, but the story had made it into the news and had gotten some attention—from there, the rest is history. What a story! 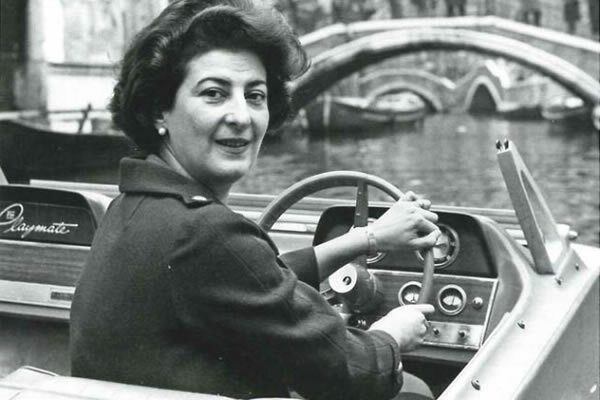 Clearly she was on to something; so when the family returned to Italy in 1945, the Roberta di Camerino line was established. Giuliana reportedly chose the name Roberta from the song “Smoke Gets in Your Eyes” (one of her favorites), and decided to professionally adopt it. Camerino’s handbags were unique in that they used fabrics that had traditionally been used for clothing, especially cut velvet. Her designs were widely copied and it was not long before the influential trendsetters of the time (Elizabeth Taylor, Farrah Fawcett, and Grace Kelly, who was famously photographed carrying a Camerino Bagonghi bag) were carrying her designs. 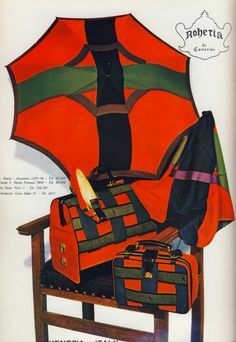 Her bags featured bold colors (throwing away the widely-accepted thought of the time period that the color of your bag must match the color of your shoes), geometric designs, a trademark twisted R, Venetian brass hardware, fabric woven on antique looms, and sections featuring tromp l’oeil designs. 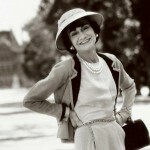 Although known for her handbags, Camerino also designed clothing. In 1980 Camerino refocused on licensing deals, and closed the Roberta di Camerino fashion house. 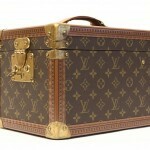 In the mid-1990s the label was revived when handbag re-issues were sold through selected department stores in New York. The Sixty Group acquired the label in 2008 and dissolved many of the existing licensing agreements, choosing instead to focus on the luxury handbag portion of the business. Just two years later, Camerino died in Venice at the age of 89. If you’re looking for a little piece of the Camerino legacy for yourself, you’re in luck! 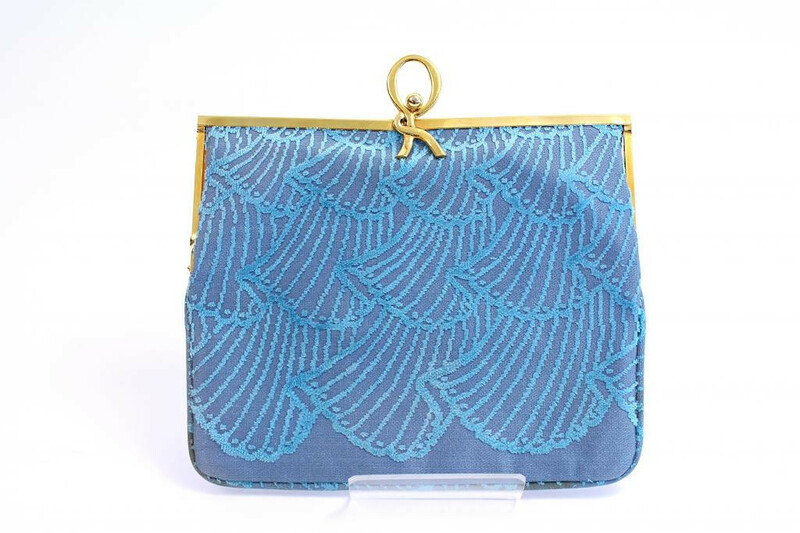 We’ve got a fantastic blue velvet clutch available at Rice and Beans Vintage that has your name all over it—it’s the perfect color for a spring wedding, date night, or vacation dinner. Treat yourself to that and the Camerino scarf and you’re ready for whatever comes your way.